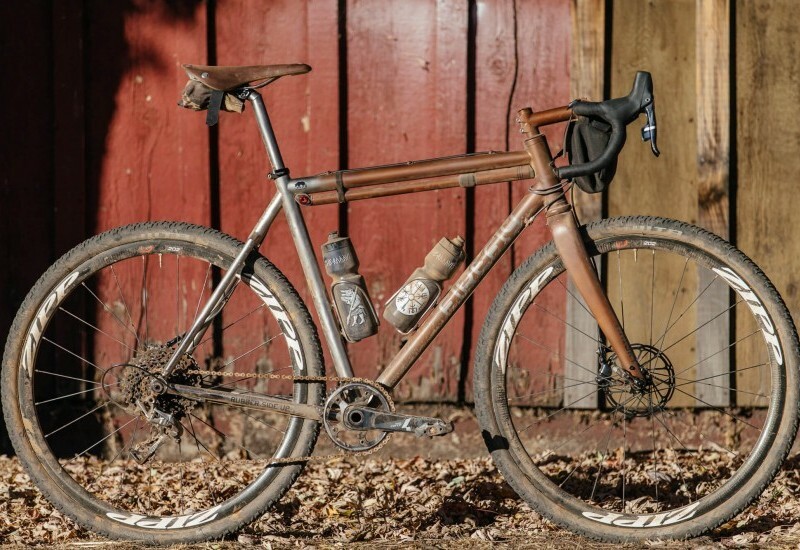 Gravel means a lot of things across the county. 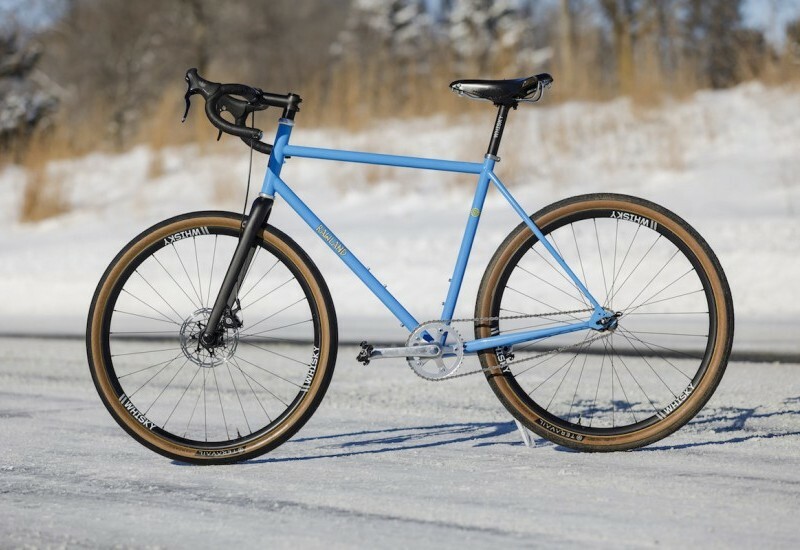 In Southern Minnesota, it often means smooth, undulating, white limestone roads. 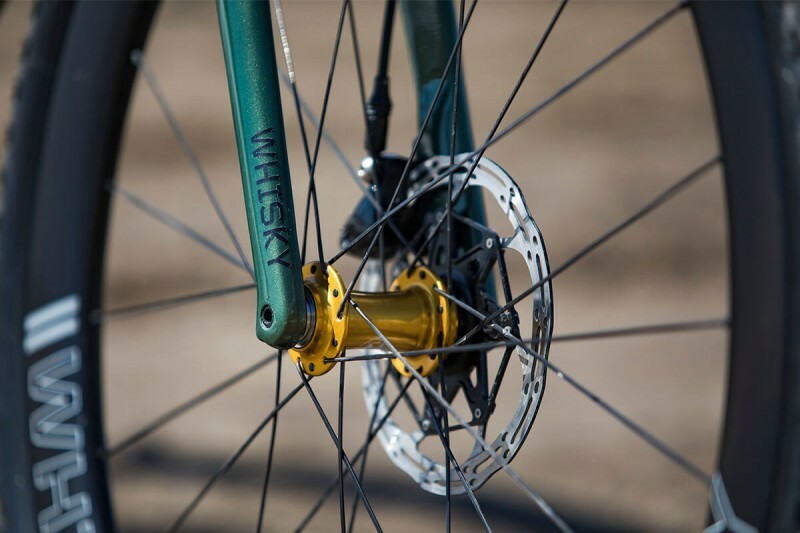 Hills are often found as descents into and climbs out of creek bottoms of river valleys. 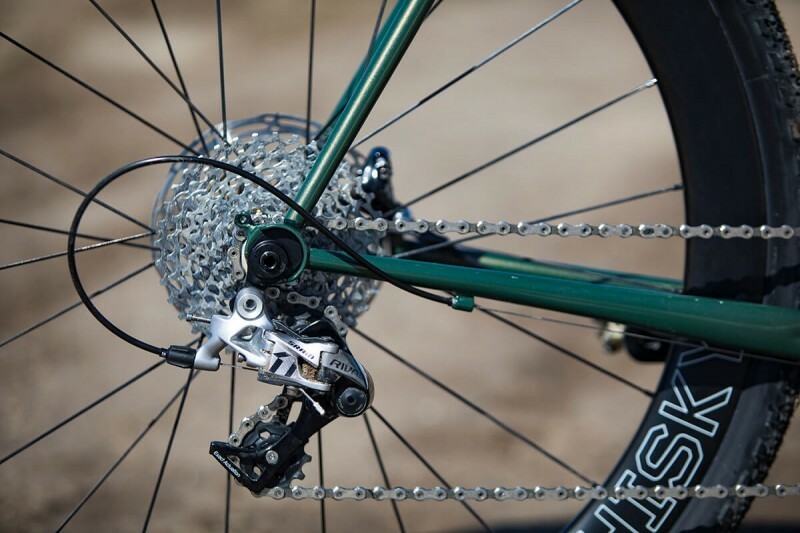 Road surfaces can be tarmac smooth to inches loose, freshly dropped or graded rock. 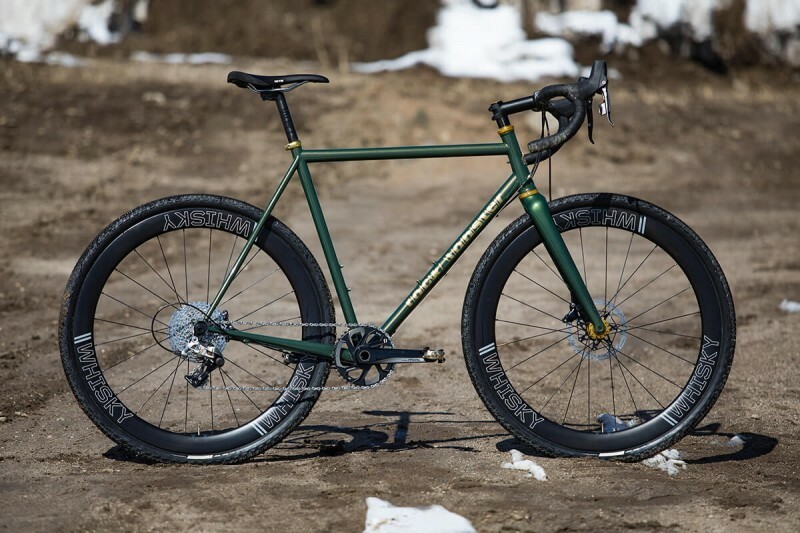 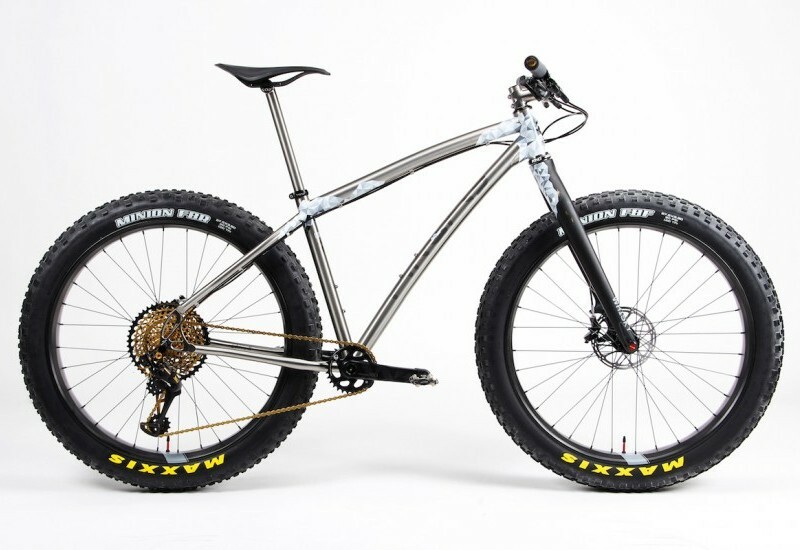 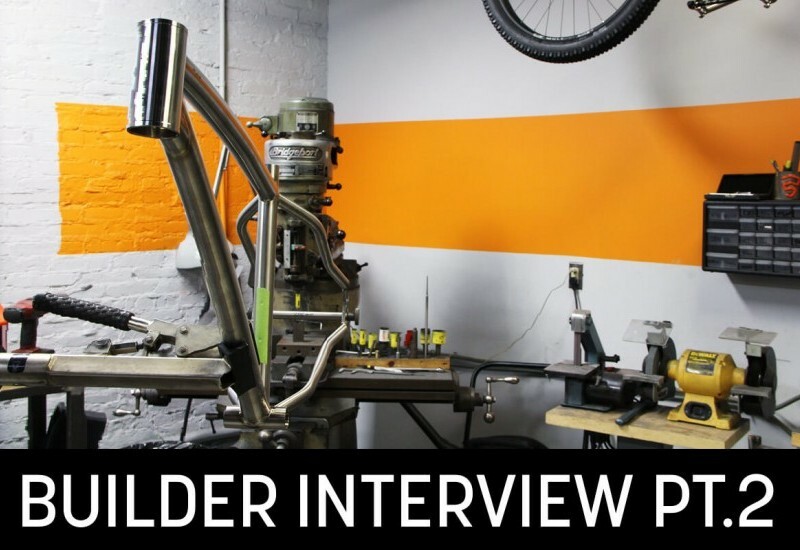 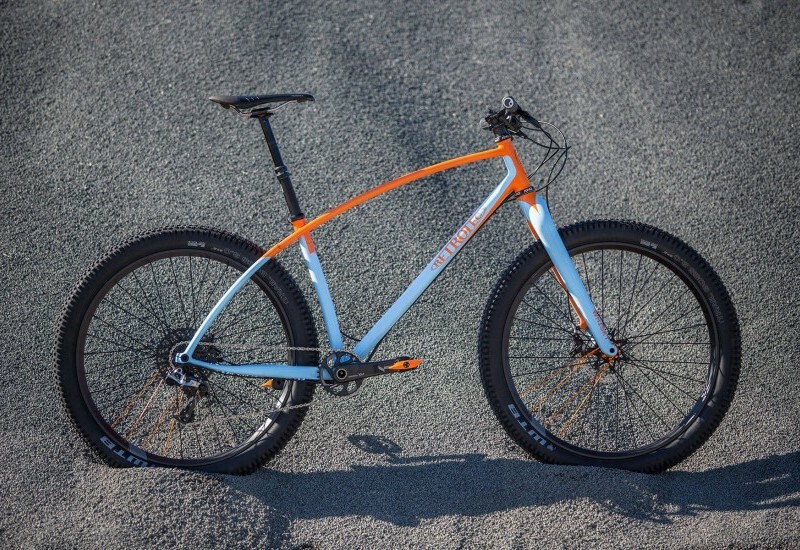 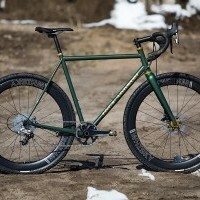 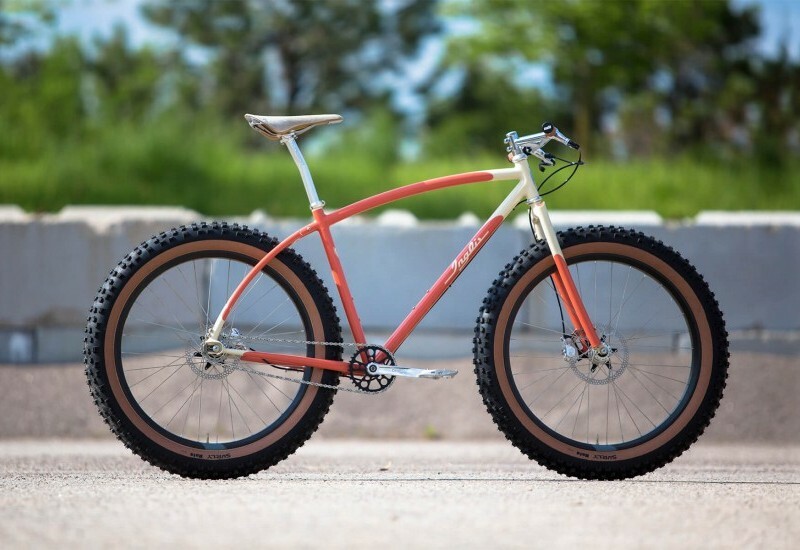 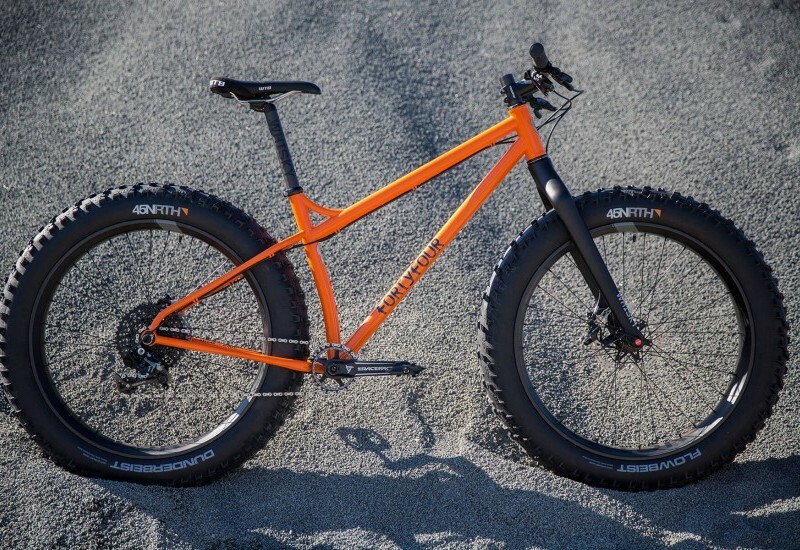 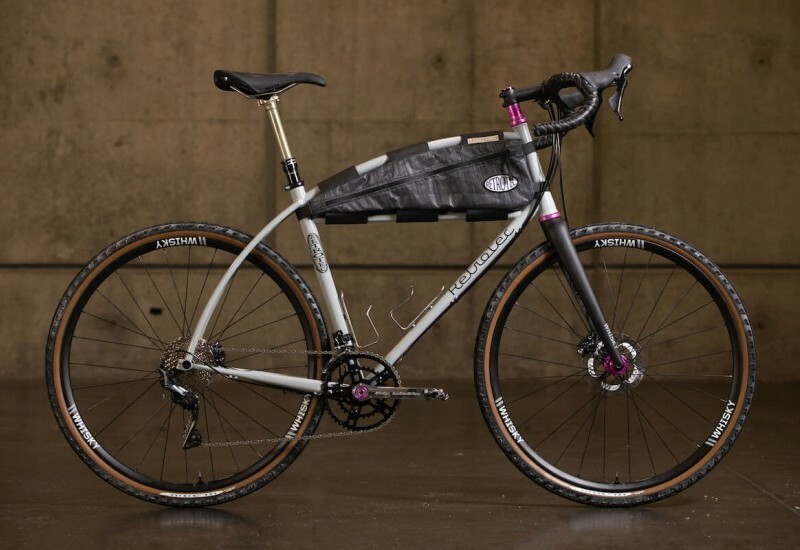 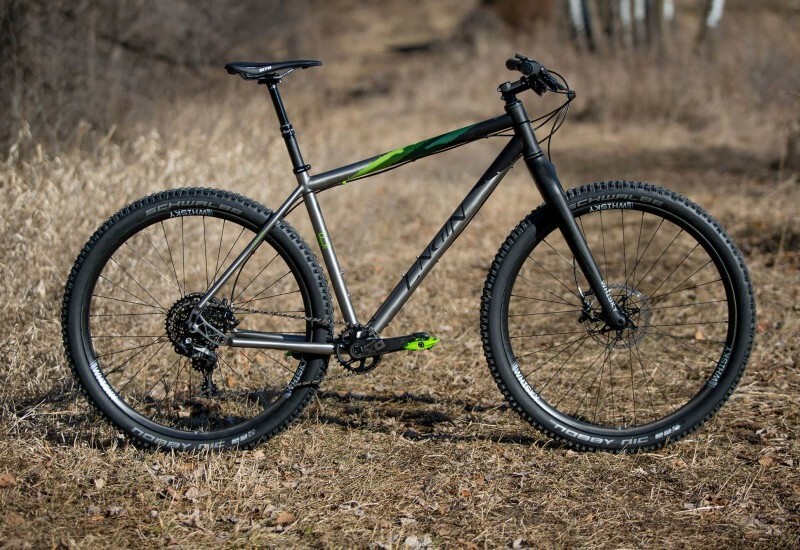 This bike was built as an all-day explorer fashioned from Santa Cruz steel. 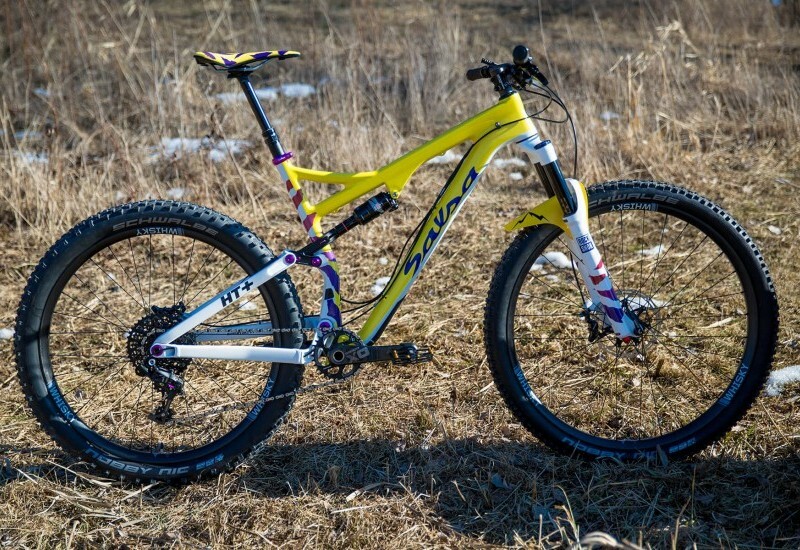 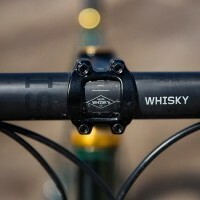 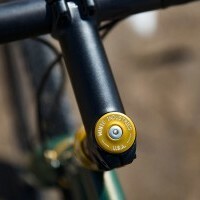 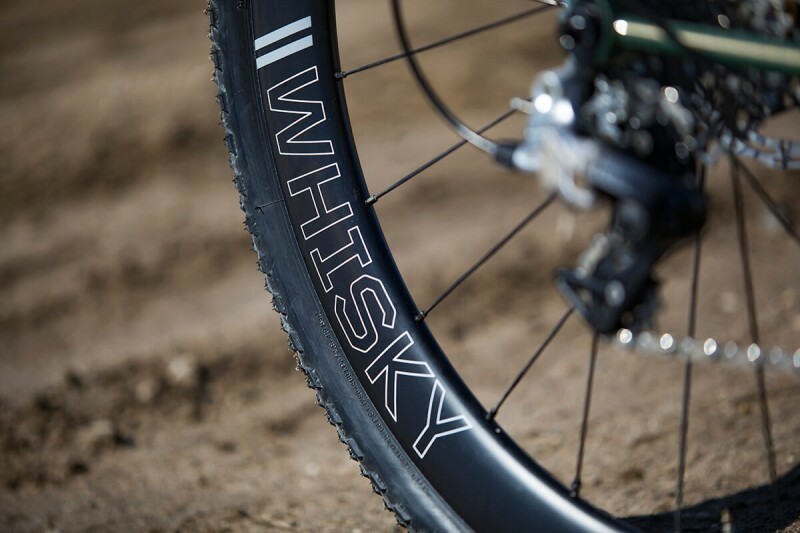 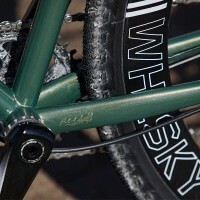 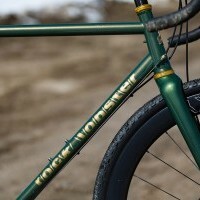 It features a slack (for its category) front end, paired with a taller head tube. 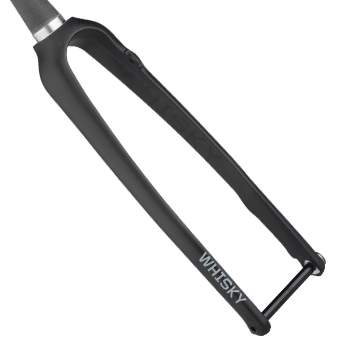 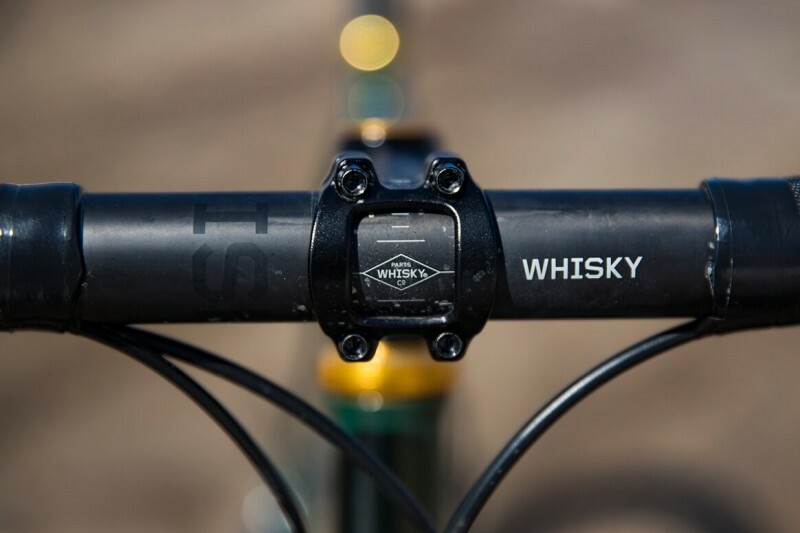 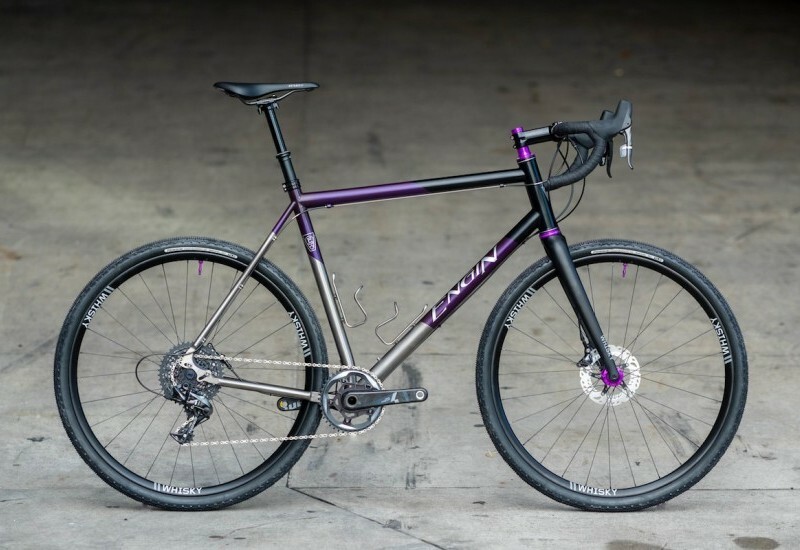 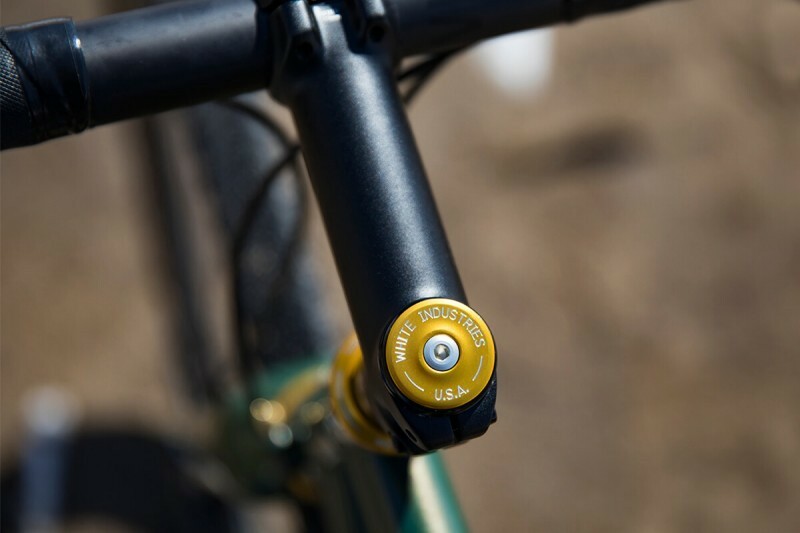 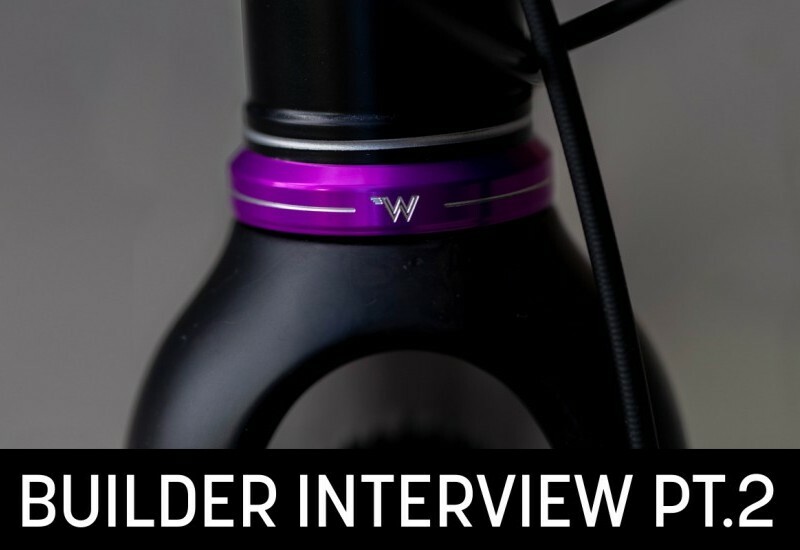 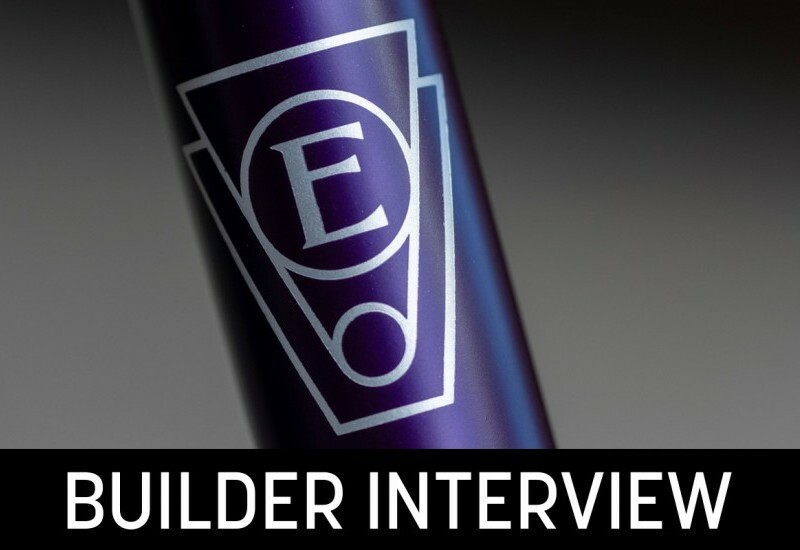 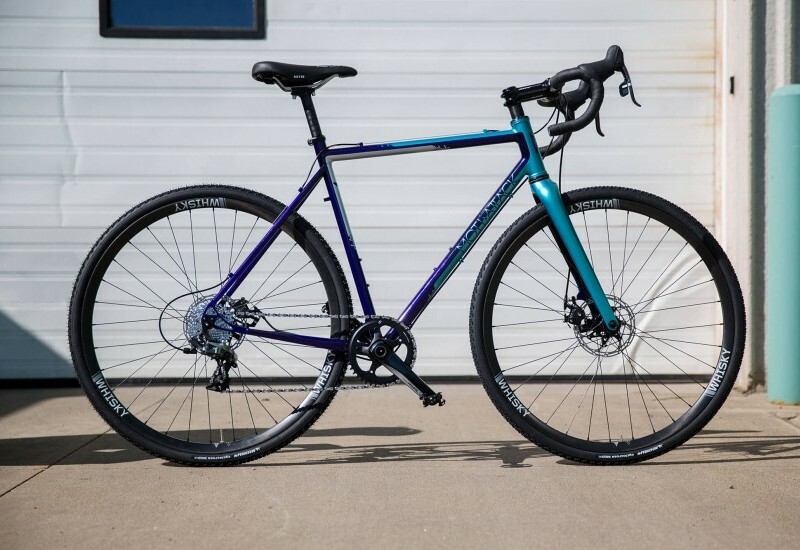 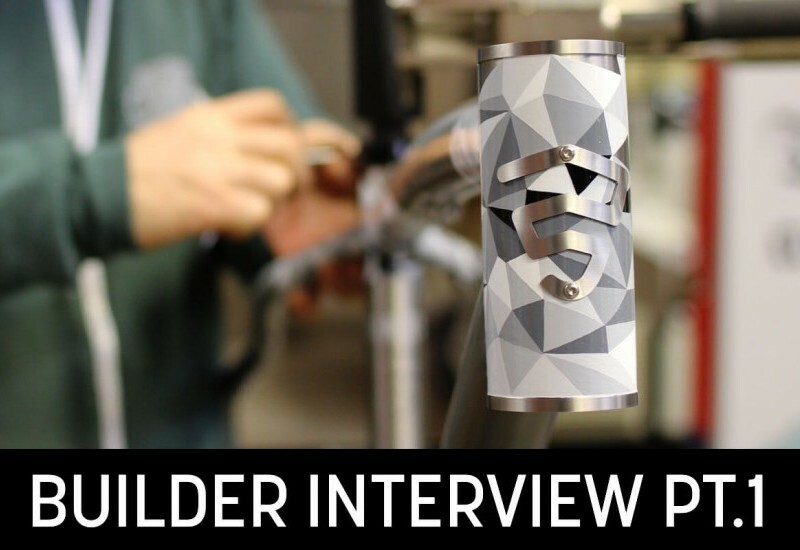 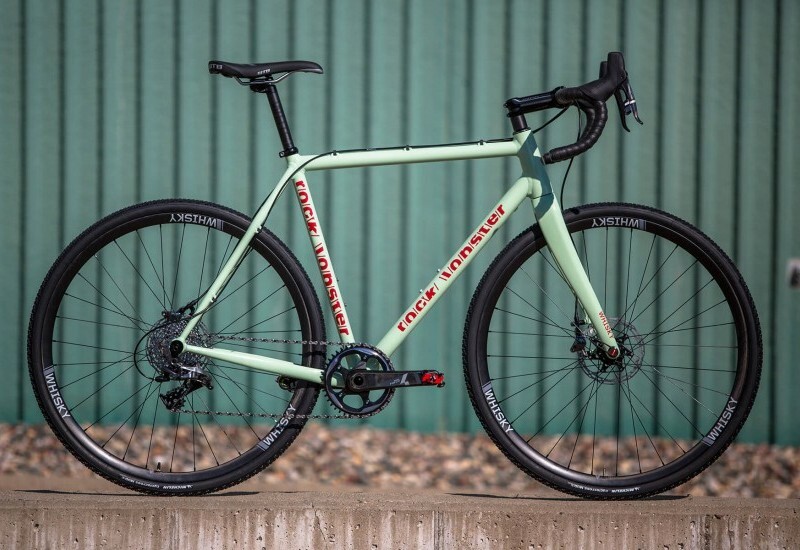 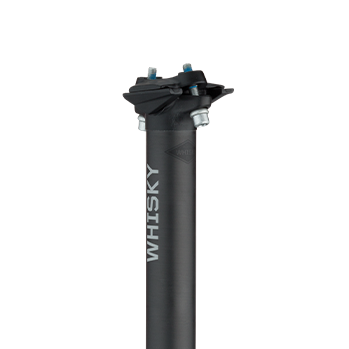 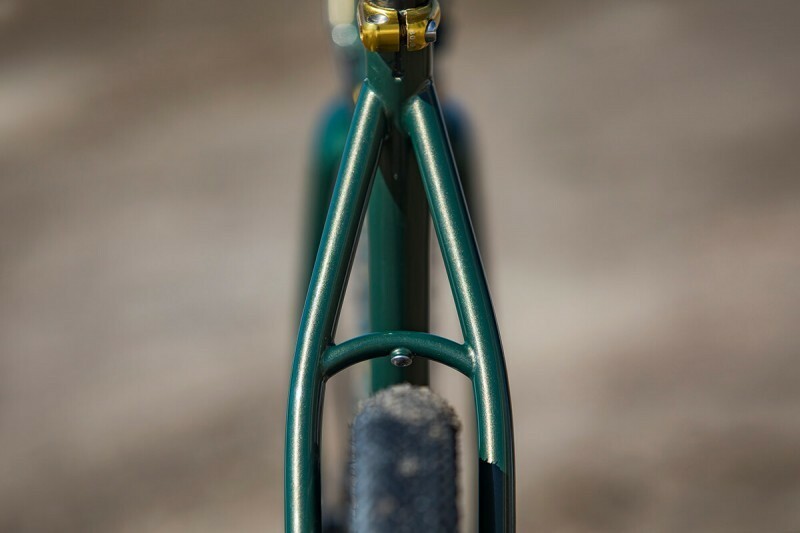 Combine this with the low bottom bracket and traditional features such as a pump peg, three bottle mounts, and a level top tube for a timeless fast touring bike. 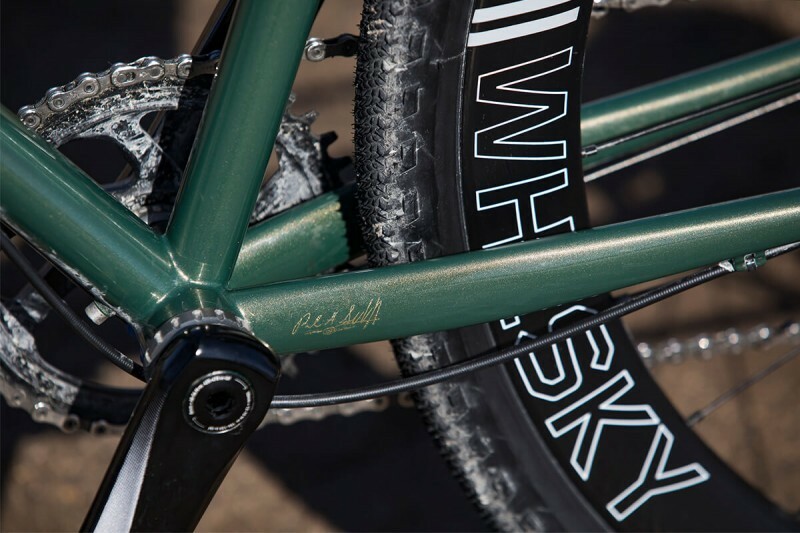 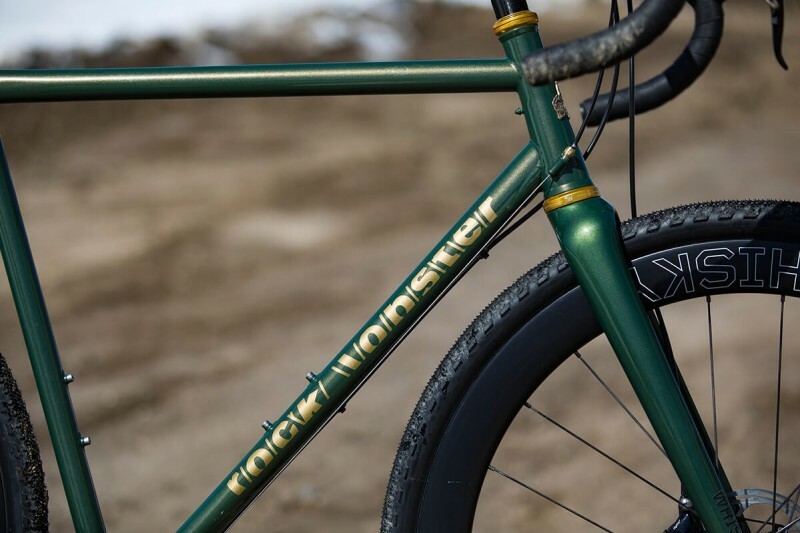 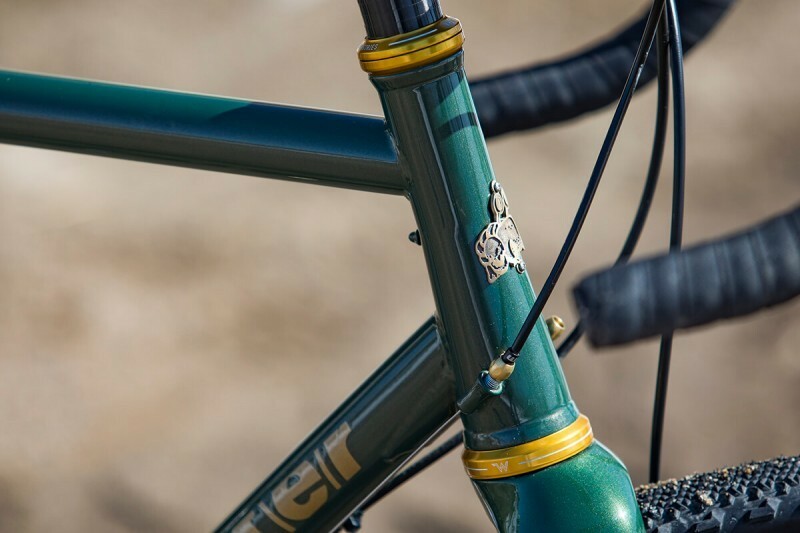 To compliment the classic steel aesthetic, the bike is built around our No.9 RD+ fork. 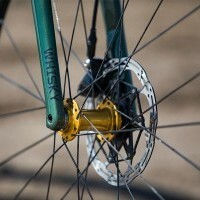 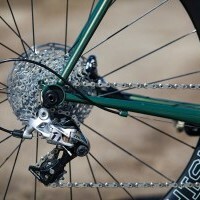 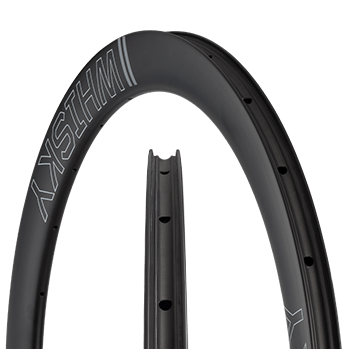 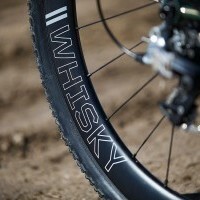 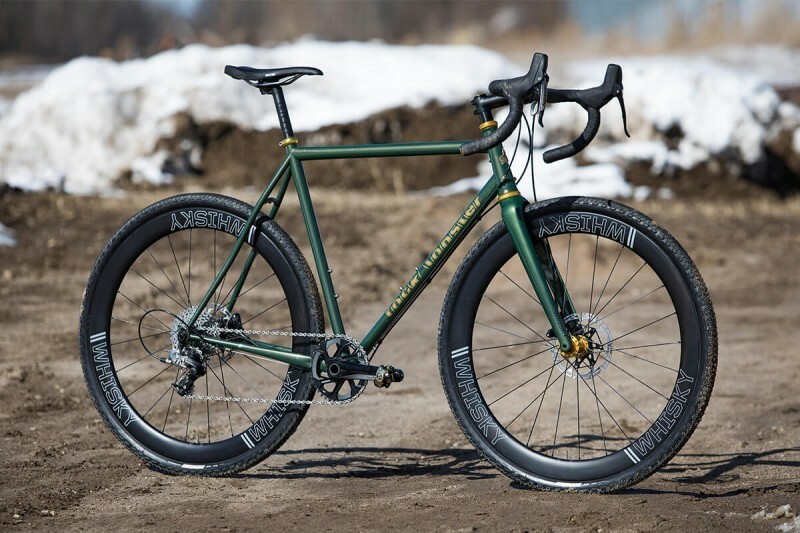 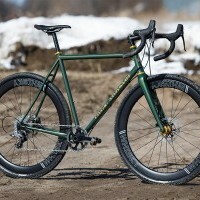 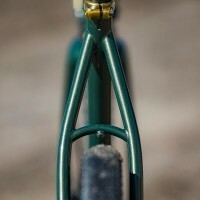 This is a shorter than CX length fork, with more rake to minimize toe overlap with larger tires. 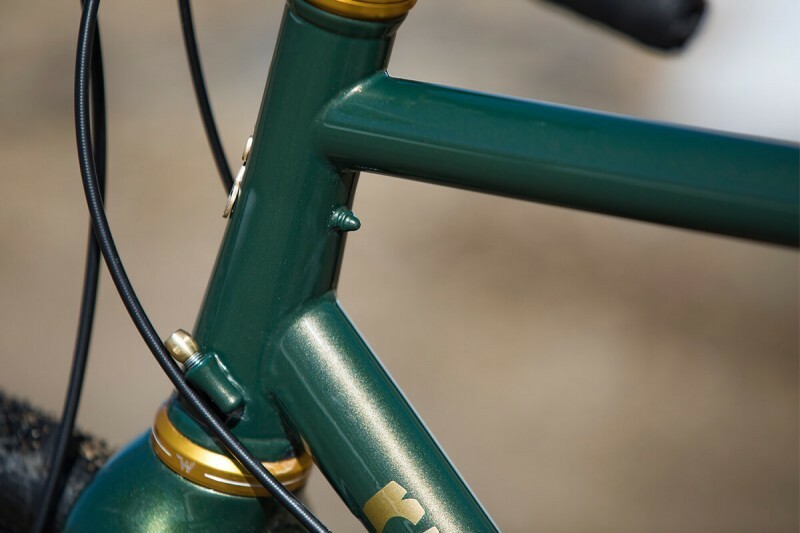 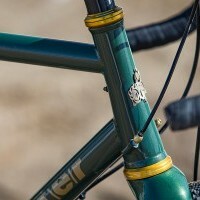 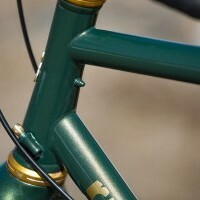 The length matches closely that of a steel, crown type fork, adding to the classic look.